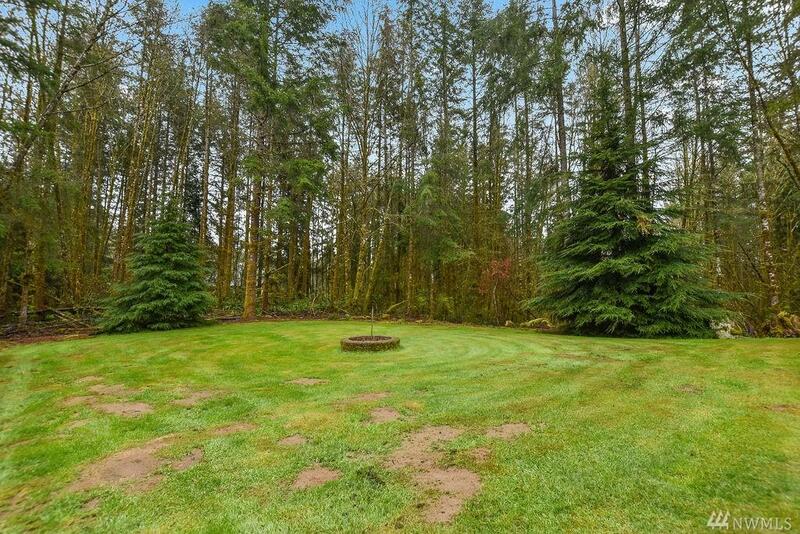 Great country home with lots of amenities! 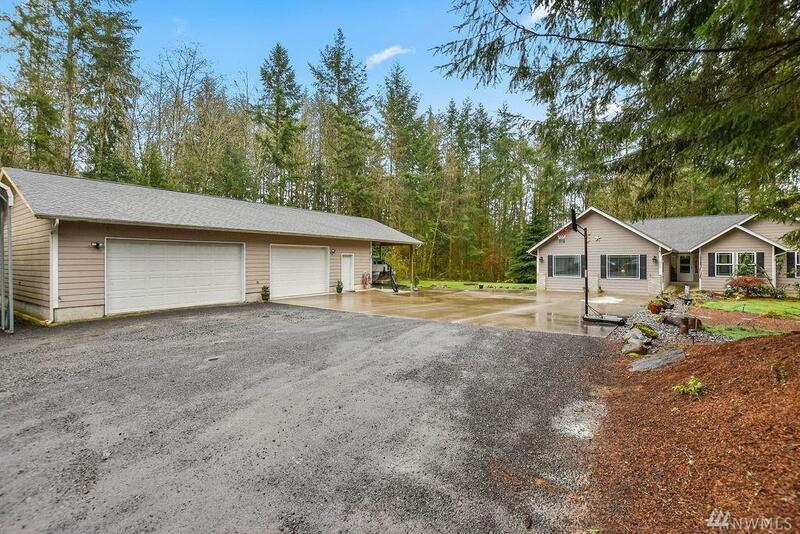 Home is 4 bedroom, 2.5 bath, 2114 sq ft on 1.8 peaceful acres. Large master suite with jetted tub. Propane fireplace in living room/dining room. Open kitchen with breakfast bar. 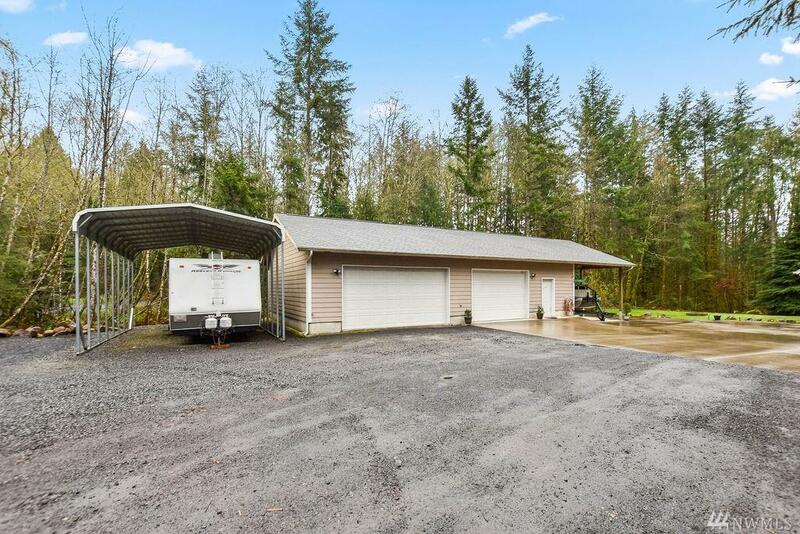 Detached 28x48 shop and carport provide covered parking for 5 vehicle or toys! RV parking with sewer hook up. Shop has woodstove, 1/2 bath, 220 wired, and plumbed and ready for washer dryer and hot water heater. 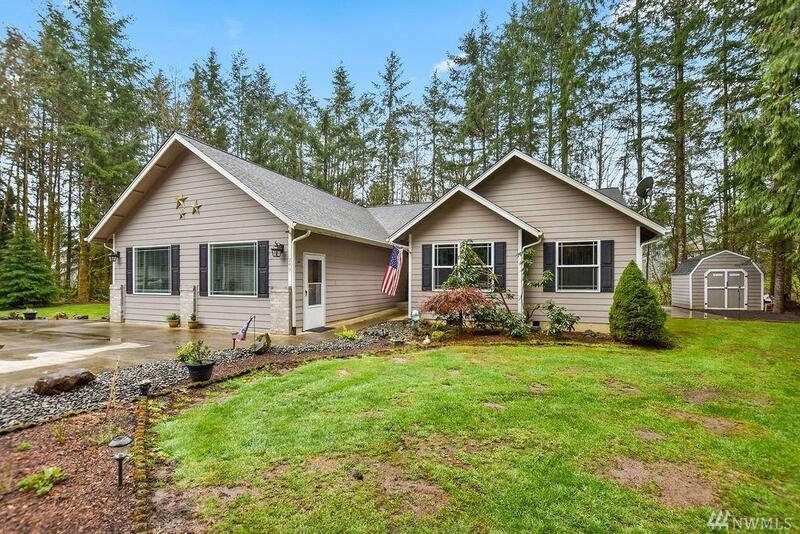 Make an appointment to see all this home has to offer!